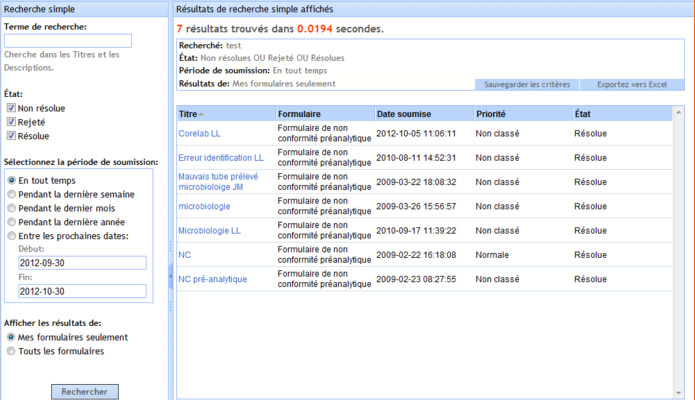 QCXweb is a web-based software that manages non-conformity form submissions. 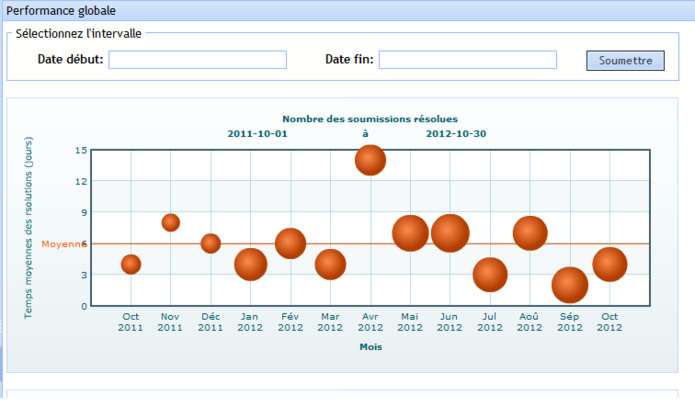 Furthermore, it allows form managers to do analytics on the submitted data. QCXweb forms can be made available to general users via your institution's intranet or more broadly through the Internet. It can integrate seamlessly into existing sites/web-applications or can be used as a stand-alone system. QCXweb allows you to create and publish any type of forms that can later be submitted by general users. Once a form is submitted, administrators are notified and can take actions to rectify the reported issue. The information is stored for quick retrieval and statistical analysis. QCXweb managers are users with special accounts to access the software's main interface, They make and publish blank forms, see submitted forms, do searches, and analyze the data submitted through the software's various charts and statistical functionalities. Managers can also take actions on a particular submission and make notes and/or attach other relevant information. These actions are like the "For Official Use Only" part of a printed form. General users can view the blank forms made by system managers, fill them out, and submit the data. They can also attach an electronic file with additional information to a submission. There are no limitations to the number of forms or submissions that can be created in QCXweb. Multiple managers can deal with different form types. Managers are made part of one or multiple groups; forms are managed by a user group. So, a manager can take action on specific forms that are assigned to his/her user groups. There are a few simple steps to follow to get started with QCXweb. Creating blank forms is the first step. Step-by-step wizards guide system managers with administrative privileges. It is easy to create complex forms containing text-boxes, text-areas, and checkboxes. A blank form can also be organized into sections and can contain "actions". Actions are information to be added by managers once a form is submitted by a general user. Once a form is made, it can be published i.e., be made available to general users. Once the form is published, general users can fill them out and submit them. A submitted form comes to the QCXweb's manager section. Managers responsible for the specific type of form can then take the appropriate action. Once the submission is dealt with, it can be marked "closed" or "resolved". 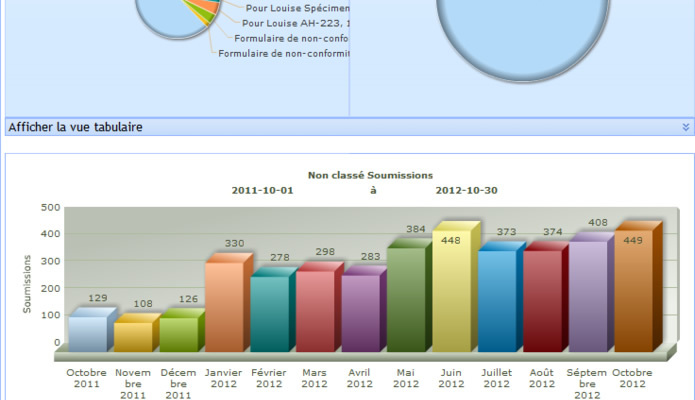 QCXweb keeps track of all the submissions as well as all the data submitted. This allows for very specific searches. The system also generates very powerful graphs and statistics from the data submitted. QCXweb is a web-based software and requires an internet connection. The software can be hosted on our servers and all data transfers are encrypted. Our hosting option eliminates the need to acquire any additional hardware. Other than an internet connection, QCXweb only needs Microsoft Internet Explorer (provided free with all Microsoft Windows). No additional software is required and nothing needs to be installed for managers or regular users.